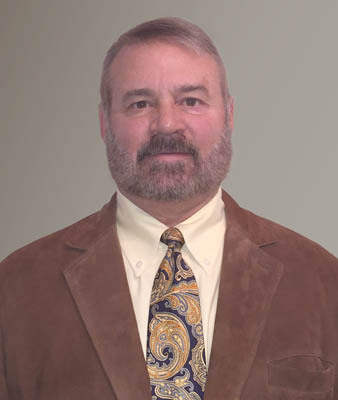 Gordon “Gordy” McElroy joined the Bluewater team in December, 2011. As a member of the Bluewater team Gordy brings a wealth of commercial and defense related business experience, relationships and acumen. In previous roles, Gordy has managed organizations in excess of 3,500 people. He has lead proposal teams, developed go-to-market plans, executed large hardware and software development programs, developed business strategies and participated in numerous merger and acquisition activities. Prior to Bluewater, Gordy spent three years working at SRA International as the Senior Vice President of the National Security Sector, where he was responsible for program execution, financial performance and business growth in support of the sector and corporate goals. Gordy managed individual fixed price programs valued in excess of 1B as well as business portfolios valued 800M. Following a distinguished military career, in 1988 McElroy joined Lockheed Martin as part of their GE Airborne Electronics Surveillance Division as business development manager for infrared programs. He quickly moved into a program management role. During his 20 year career with the corporation, he managed all aspects of programs, ranging from radar systems to naval warfare systems. In 1996, Gordy received Lockheed Martin’s NOVA award for leadership, the corporation’s highest recognition for individual or team achievements. Gordy retired from Lockheed Martin in 2008 as Vice President, Homeland Security and Intelligence Programs. Gordy is a certified program manager and extremely well versed in federal contracting within the DoD and Intelligence Communities. Gordy has numerous C-Level contacts amongst the Federal Tier 1 Defense Contacts and also within the DoD and IC customer agencies. Gordy has a wife and three children and resides near Reading, PA.